SPONSORED -- Performing songs from the pre-Sgt. Pepper era, “1964” recreates an early 60’s live Beatles concert with vintage instruments, clothing, hairstyles and onstage banter. 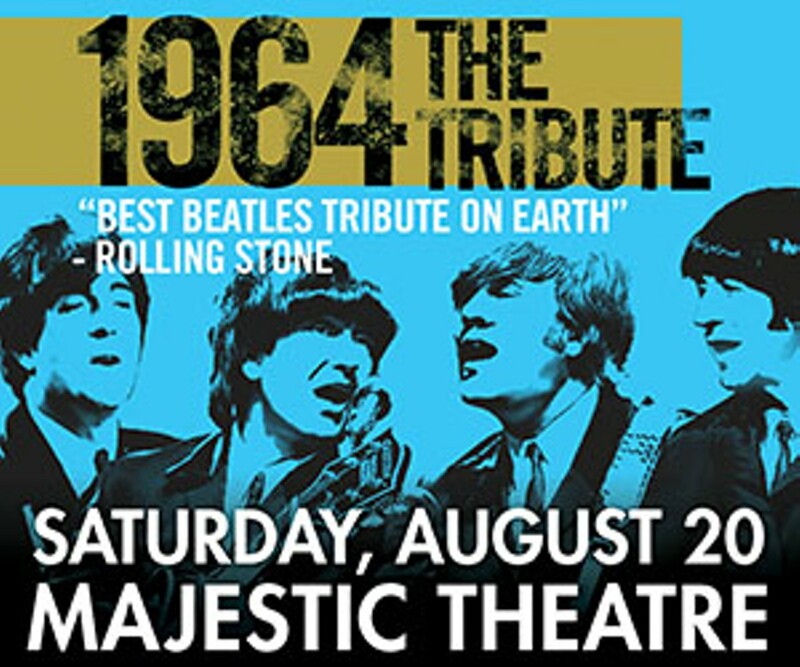 Hailed by critics and fans alike as the most authentic and endearing Beatles tribute in the world, “1964” takes audiences on a musical journey to an era in rock history that will live in hearts forever. 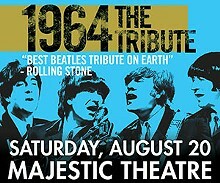 “1964”…The Tribute is the only Beatles tribute band with a United States Federal Court order defining a written agreement with Apple Corps. Ltd. permitting them to perform their show anywhere in the world. Years of researching the Fab Four have made “1964” masters of their craft.